Use our advanced mobile search features to find exactly what you're looking for. 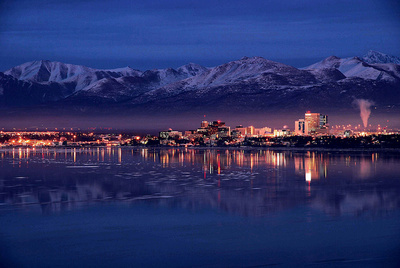 Anchorage is the largest city in Alaska, with more than 298,600 residents within the city limits. The greater Anchorage metropolitan area has a population of around 380,800, and includes the cities of Eagle River, Palmer, Wasilla and Chugiak in the Matanuska-Susitna Borough to the north, the resort town of Girdwood to the south, and other smaller communities. 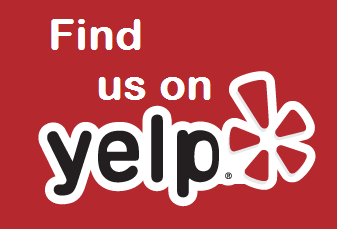 I would like to view condos for sale in Anchorage, now and read more later. 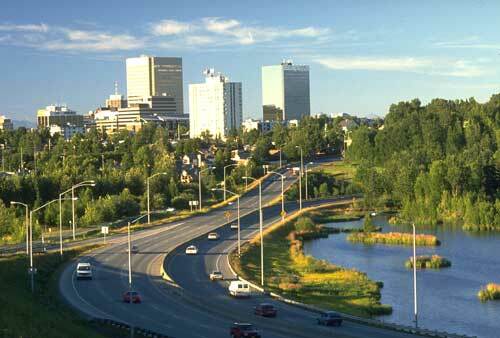 The modern city of Anchorage began in the early 20th century with the construction of the Alaska Railroad. The years following the city’s incorporation in 1920 saw a steady rise in population, due mainly to the development of military bases and the aviation industry, and the oil boom of the 1960s. Anchorage continues to grow today, with the city’s largest economic sectors including transportation, the military, municipal, state and federal government, tourism, corporate headquarters (including regional headquarters for multinational corporations), and petroleum extraction. Anchorage has seen an almost 15 percent increase in population since 2000. Nestled between the rugged Chugach Mountains and the scenic shores of Turnagain Arm and Knik Arm of Cook Inlet, Anchorage residents enjoy convenient access to Chugach State Park—almost a half million acres of wilderness crisscrossed by hiking trails, salmon-filled rivers, 155 mountain peaks to climb, camping sites, and the extraordinary Alaskan wildlife habitat. Those with an eye toward Anchorage AK real estate can expect to catch frequent glimpses of moose, fox, mountain goats, Dall sheep, bald eagles, whales, and even an occasional bear or lynx. Anchorage offers the full metropolitan experience, as well. Experience world-class eateries, eclectic art galleries, and the best in shopping. Explore the area’s cultural history at the Alaska Native Heritage Center and the Anchorage Museum of History and Art. 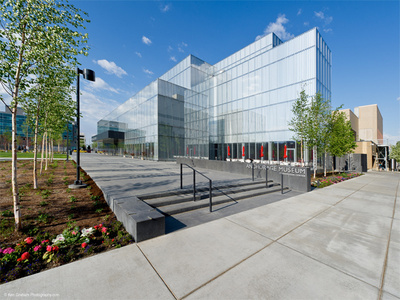 Come and enjoy the Anchorage Opera and the Alaska Center for the Performing Arts. Sports fans can follow the Alaska Baseball League, Seawolves hockey, and Northern Knights basketball, as well as the annual world-famous Iditarod Dog Sled Race. 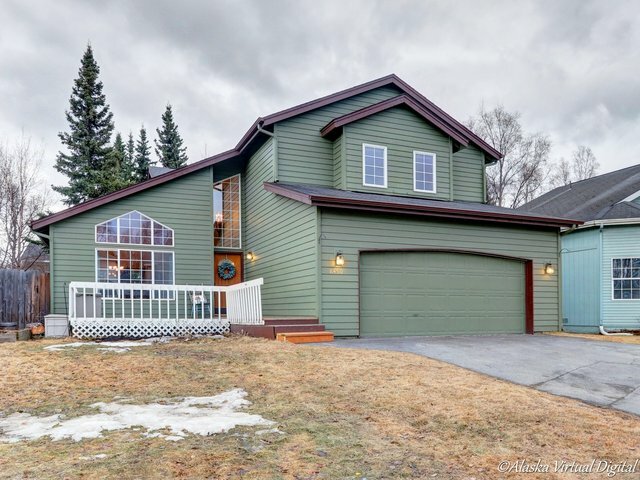 If you’re looking at Anchorage AK homes for sale, you will find that no matter where your interests may lie, it is waiting for you in Anchorage.